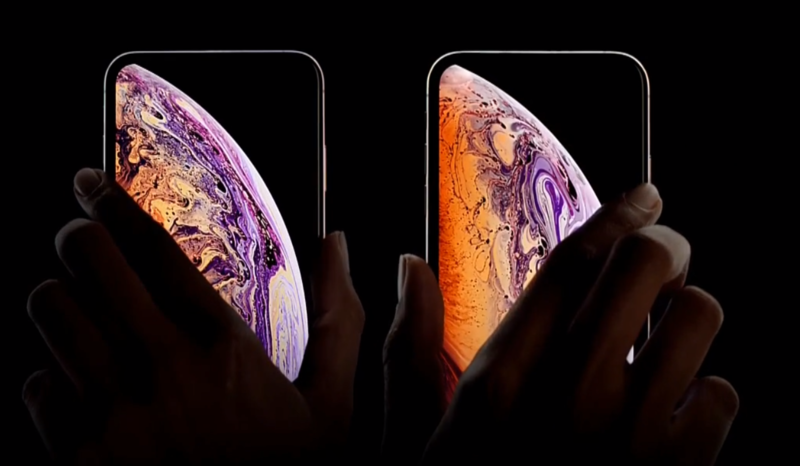 Apple has officially taken the wraps off their latest flagship handsets —the iPhone Xs and iPhone Xs Max —during the "Gather round" presentation at the Steve Jobs Theater on Wednesday. Complete with 5.8-inch and 6.5-inch OLED displays respectively, better water resistance, stronger glass displays, and a new gold color option. 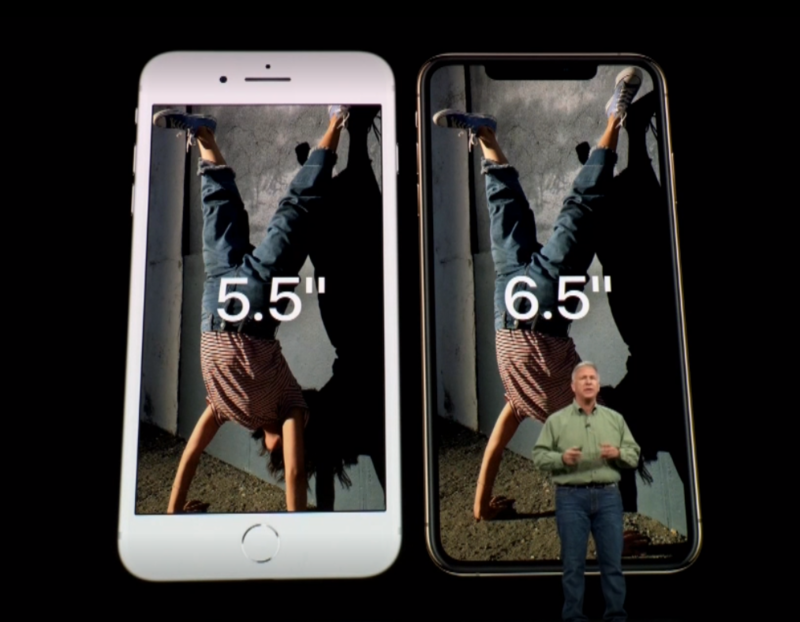 The iPhone Xs, the smaller of the two devices, features the same size 5.8-inch 2436-by-1125-pixel resolution display as its predecessor. Coming in as Apple's largest-screen device to date is the iPhone Xs Max. It has a resolution of 2688 x 1242 measuring 6.5-inch diagonally. Both devices have a pixel density of 458 ppi. Apple has a tendency in "s" years to focus on specs rather than design changes, and that is the case this year as well. Both the camera and processor saw significant jumps this year. On the Xs, Face ID is even faster than on the iPhone X thanks to faster algorithms and a faster secure enclave. Among the changes are improved speakers with wider stereo sound. Powering the iPhone Xs and Xs Max is the new 64-bit A12 Bionic processor (the worlds first 7nm chip) with M12 motion coprocessor. The A12 Bionic has a 4-core GPU and a 6-core CPU. The GPU is up to 50-percent faster than the A11. The CPU has two performance cores that are 15-percent faster and four efficiency cores. Included in the A12 is a new Neural Engine. It has moved from two cores, to now eight cores and is capable of five trillion neural operations a second. Apple says that this new neural engine enables real-time machine learning. By adding neural engine support to Core ML, Core ML will up to 9 times faster, while using 1/10 the power.